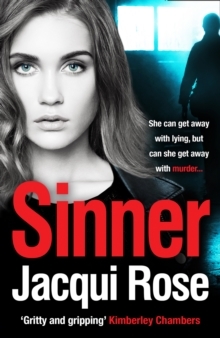 `Hair-raising, addictive and absolutely terrifying, gangland thriller fans are going to devour the latest gritty chiller by best-selling author Jacqui Rose.' Reader review An eye for an eye. 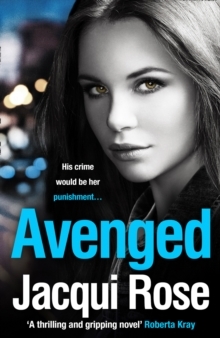 Cabhan Morton wants to leave the Russo crime family for good and live in peace with his daughter, Alice Rose. But the Russos won't let him walk away without a fight. A tooth for a tooth. Franny Doyle would do anything for Cabhan and Alice, but helping them escape the vindictive Russo brothers won't be easy. The only place they'll be safe is back in Essex with Alfie Jennings. A daughter for a daughter... Franny knows she won't be welcomed by Alfie with open arms - but she doesn't have a choice. The Russos are out for blood and they won't stop until Alice is dead... 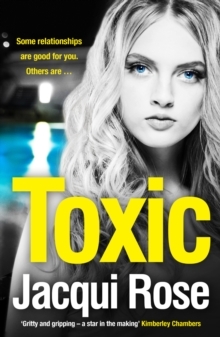 The heart-racing new thriller perfect for fans of Jessie Keane's Ruby Darke series and Martina Cole's THE LADYKILLER. 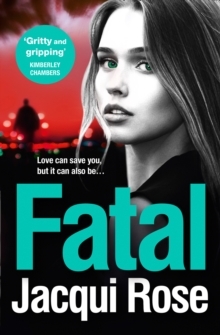 What others are saying about Fatal: `Gritty and gripping' Kimberley Chambers, author of THE STING `A gripping yet tear-jerking gangland masterpiece' Kerry Barnes, bestselling author of THE RULES `A gripping thriller, that grabs you by the throat from the first sentence until the last... a gangland thriller that any crime reader will love.' 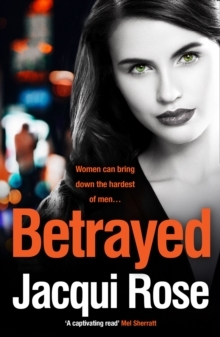 Reader review `The world Jacqui Rose has created is tough, relentless and terrifying, the characters real and believable, the action chilling and breath-taking and the twist and turns plentiful and jaw-dropping... simply outstanding!' Bookish Jottings `Wow oh wow what a thrilling, edge of your seat, rollercoaster of a ride! it gave me CHILLS right down my spine and made my blood run cold.